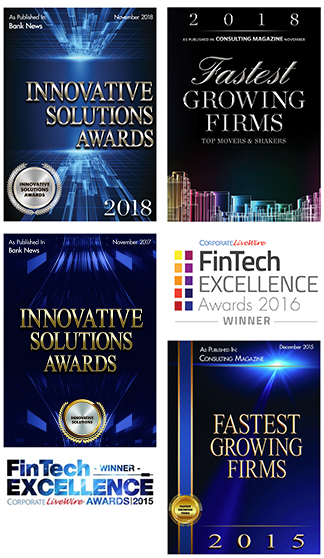 CCG Catalyst is a leading management consulting firm connecting bank strategy to innovation, transformation, and disruption. We are the catalyst that promotes action in our clients. Learn about our committed team of advisors. We are regularly quoted and published in bank media. Download valuable resources on the latest trends & studies on the industry. CCG Catalyst helps banks develop strategy with end-to-end decision-making processes to guard against today’s challenges and adapt to government and regulatory changes going forward with embed risk management and governance systems into the organization. Information technology should improve a banks results. CCG Catalyst helps banks make sure it does. We look at IT issues strategically, in the broader context of our clients’ business. Our experts provide an objective, independent perspective to help banks realize the full potential of their IT resources, investments and assets. To create lasting improvements in efficiency and effectiveness, we help banks focus on getting four things right; the Business Strategy supported by the correct support functions; the service portfolio and service levels aligned with business needs; the optimal service delivery model; and, the right people, processes, and systems. For banks focused on growth, one of the biggest opportunities is making sales and business development more productive. When a bank’s sales channels realize their full potential, they not only boost revenue and shares but create a high performance bank pulling together for breakthrough financial results.